This road trip odyssey kicks off in Chintsa heading north over the Kei River into “Transkei” where we stay in Coffee Bay, Mdumbi and Port St Johns. We continue north into Kwa-Zulu Natal stopping in Uvongo, Durban and Sodwana Bay for world class SCUBA diving. One of the highlights on this tour is trying to spot the Big 5 on safari in Kruger National Park before we finally make our way to the friendly capital city of Pretoria. This 20 day road trip is a transcendent tour starting in South Africa's capital, Pretoria. We travel east and explore the Panorama Route on our way to one of the biggest conservation parks in Africa - Kruger National Park. We spend 3 days on safari in Kruger. We zip to Johannesburg and fly to Port Elizabeth. Jeffreys Bay is our first stop on our way to the Garden Route. It's a hop over the Outeniqua Mountains to Oudtshoorn, beautiful winding roads to Warmwaterberge, Swellendam and the Southernmost tip of Africa at Cape Agulhas before we make our way to Hermanus and finish our trip in the Mother City, Cape Town. South Africa is a surf mecca! 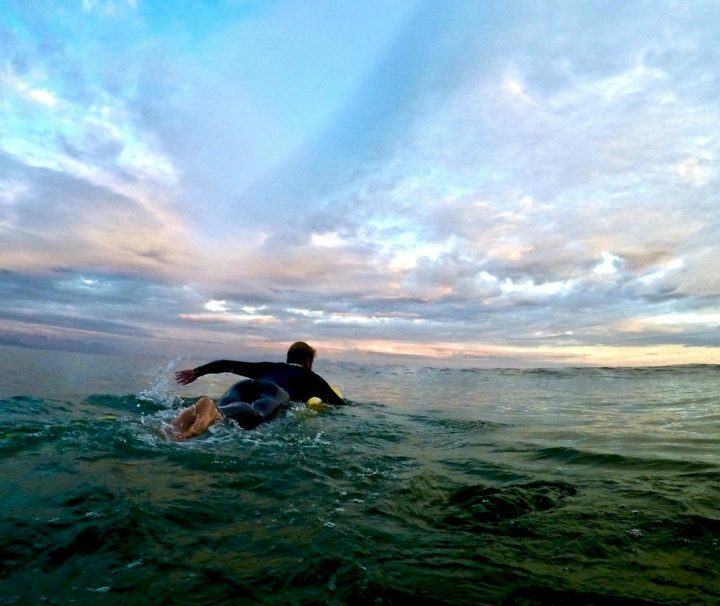 This custom trip, focusing on many epic surf spots, gets into gear in Uvongo and cruises down the Wild Coast stopping over in Mdumbi and Coffee Bay. 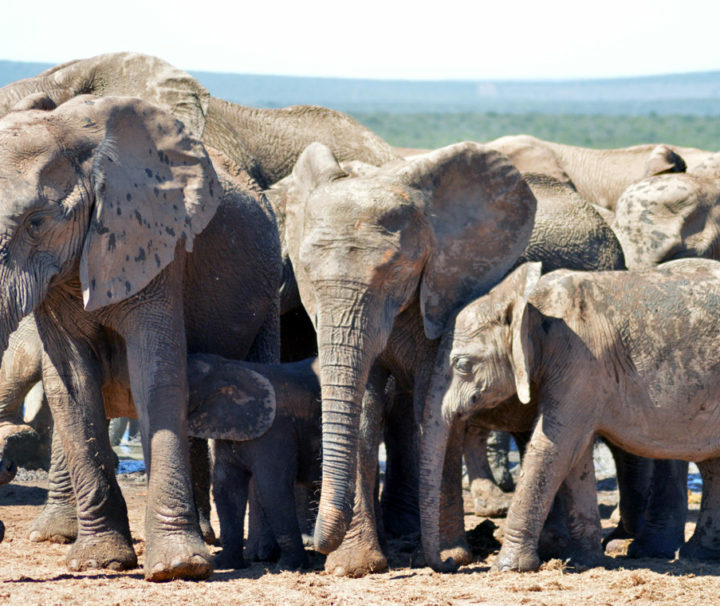 A safari in Addo Elephant Park is our stepping stone to Jeffreys Bay and Victoria Bay on the Garden Route. Straddle the southernmost point of Africa and spot some whales in Hermanus and penguins in Betty's Bay on our way to the many breaks making up the beautiful Cape Peninsula and the Mother City, Cape Town. This custom all stars trip gets into gear in Cape Town. We dive for sharks in Hermanus and straddle the southernmost tip of Africa on our way to Up the Creek Music Festival. We bounce to the Klein Karoo for a couple of days and onto the Garden Route, stopping in Plettenberg Bay, the Crags and Jeffreys Bay. Addo Elephant National Park and Hogsback are our stepping stones to Chintsa, our final and fantastic destination on the Wild Coast. 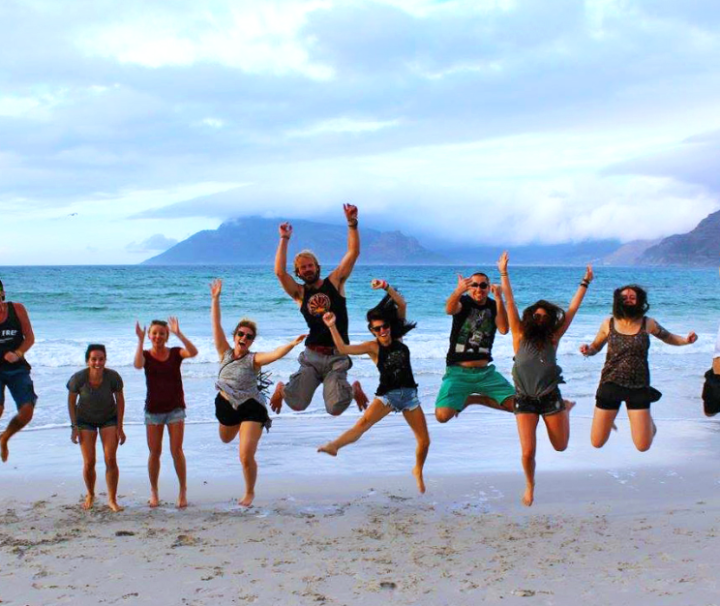 40 Day South African Odyssey – Cape Town, Garden Route, Wild Coast, Kruger National Park! The 40 Day Tour combines our 20 Day Tours. 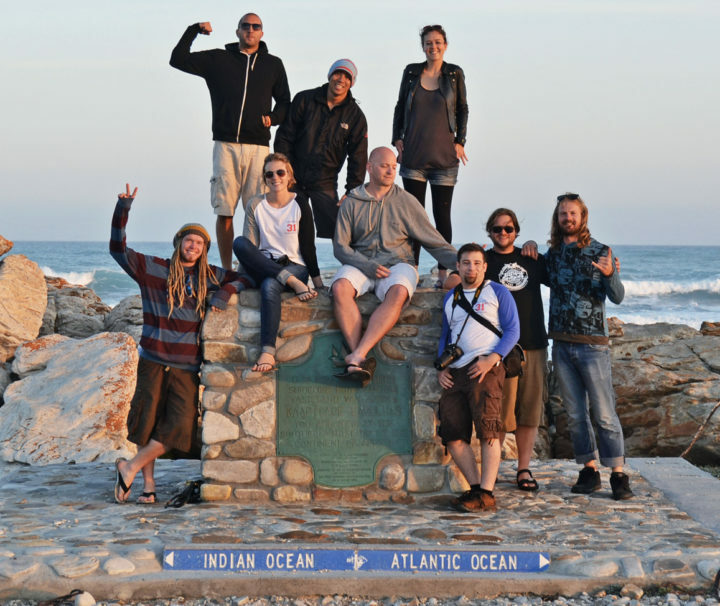 We journey from Cape Town to the southernmost tip of Africa and through the Garden Route to Jeffreys Bay. 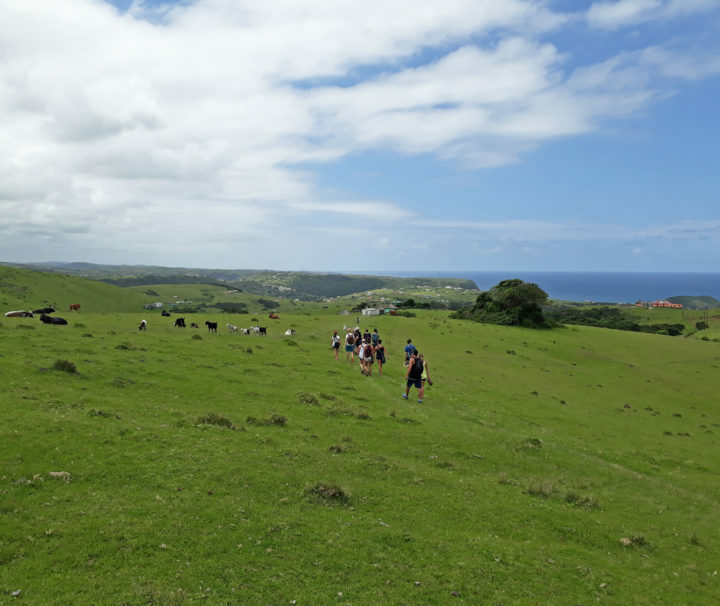 We travel into the Amatole Mountains and explore lush indigenous forests in Hogsback before taking in the beauty of Nelson Mandela's birthplace, the Wild Coast. We head north to KwaZulu-Natal stopping in Uvongo, Durban and Sodwana and through Swaziland to Kruger National Park for your Big 5 safari. Our odyssey comes to a close in South Africa's friendly capital Pretoria. We are adventure seekers based in Cape Town, South Africa, who are committed to deliver the most outstanding travel experiences available. Latitude 31° Travel and Music © 2012-2019. All Rights Reserved.